Turf grasses must be properly fertilized to stay the right color, thickness, and health. Also, a well-fed grass recovers more quickly from stress and is more aggressive against weeds. 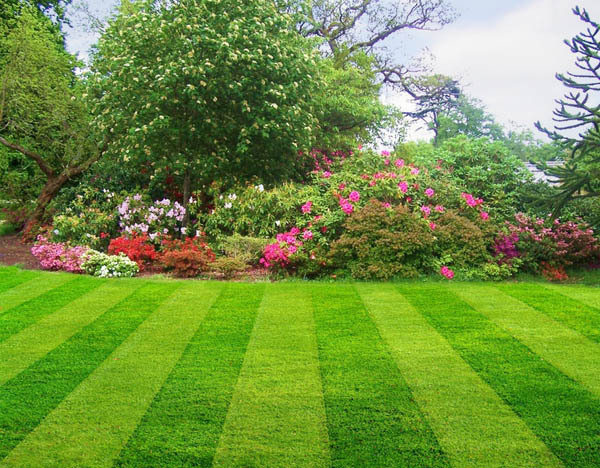 As with all living things, proper nutrition is important to prevent diseases and insects.The major nutrients needed for quality lawns are nitrogen, phosphorus, potassium, and iron. All are needed for quality turf, but some are more important than others. Grasses use nitrogen more than any other nutrient.